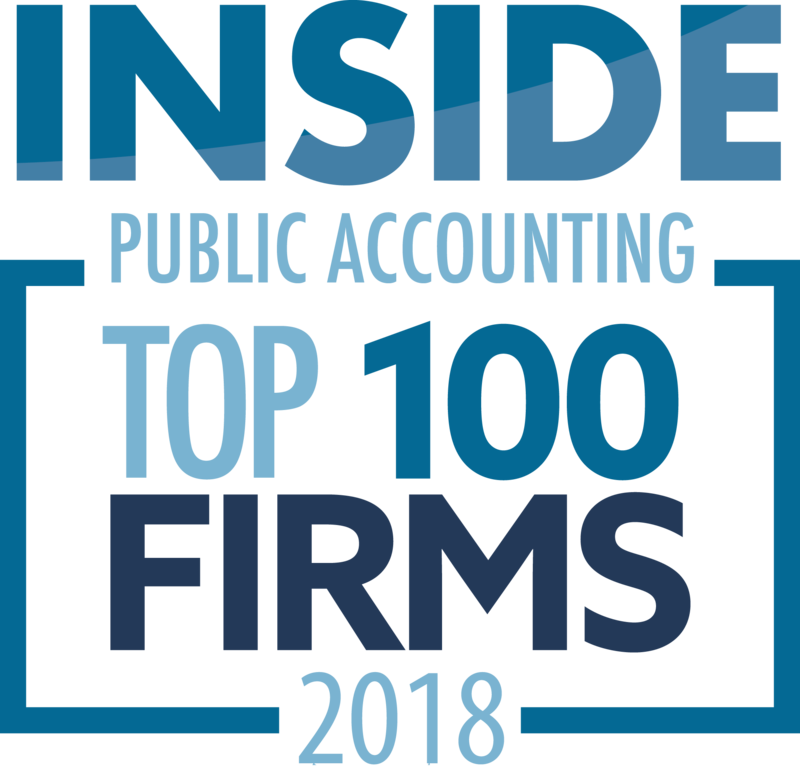 Greenville, S.C.-based Elliott Davis Decosimo (FY15 net revenue of $101.6 million) has announced the firm was ranked second in the nation for best overall internships by Vault.com. 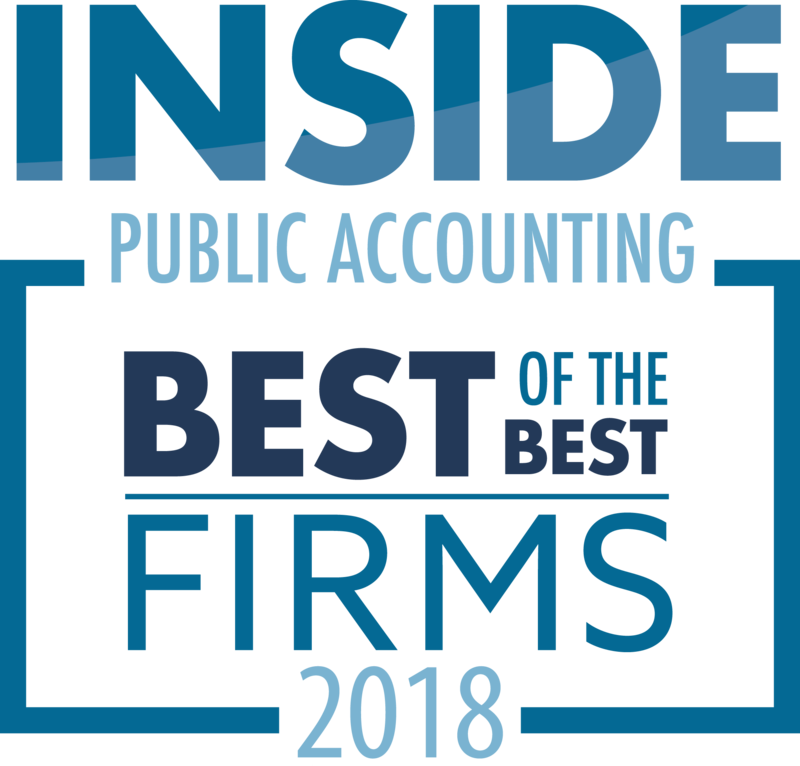 This is the third consecutive year that Elliott Davis Decosimo ranks as having one of the best overall internship programs in the nation and the second year in a row the firm has ranked second, higher than any other accounting firm. Vault.com surveyed 5,800 current and former interns about their internship programs to determine an overall score for their experience, the firm announced. The internship experience was rated in five different categories including quality of life, compensation and benefits, interview process, career development and full-time employment prospects. These ratings were then averaged to determine an overall score from 1 to 10 for each program. Elliott Davis Decosimo received a score of 9.66, up from 9.51 in 2014. The Elliott Davis Decosimo’s seven-week summer internship program, Envision, is designed to give participants an opportunity to explore potential career paths, build relationships throughout the firm and obtain valuable work experience in the public accounting field. During the program, students work with tax and audit clients, complete an intern project, contribute to the community and participate in leadership development activities.